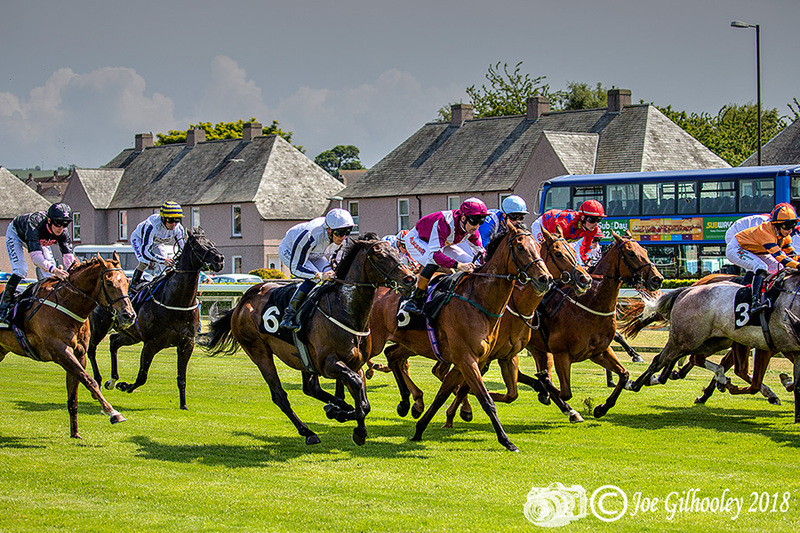 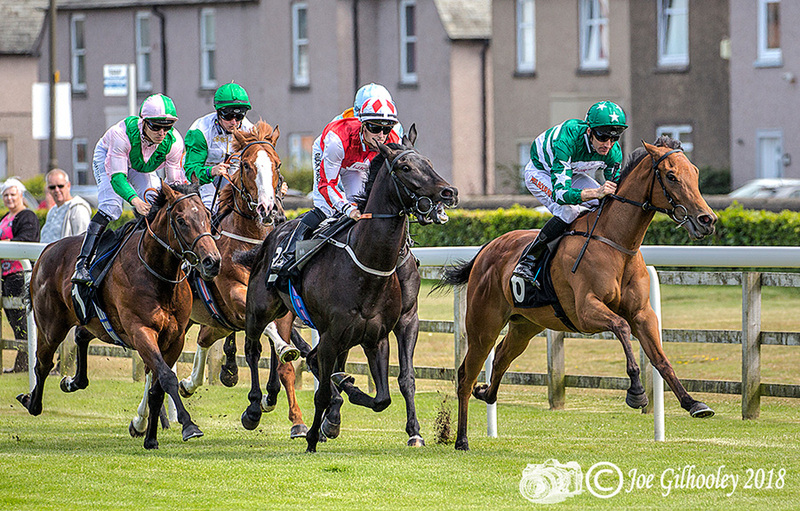 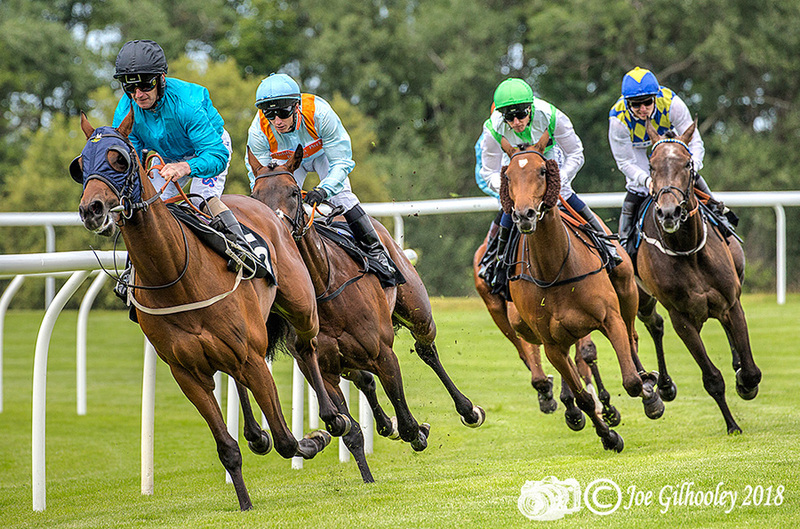 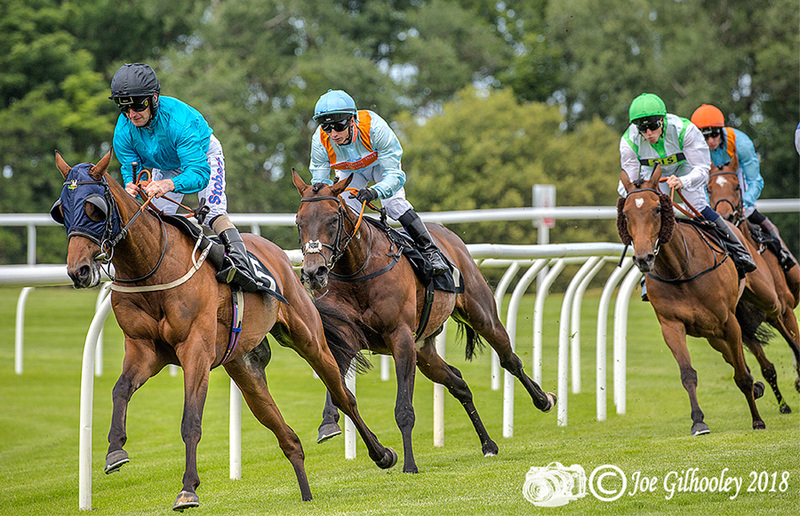 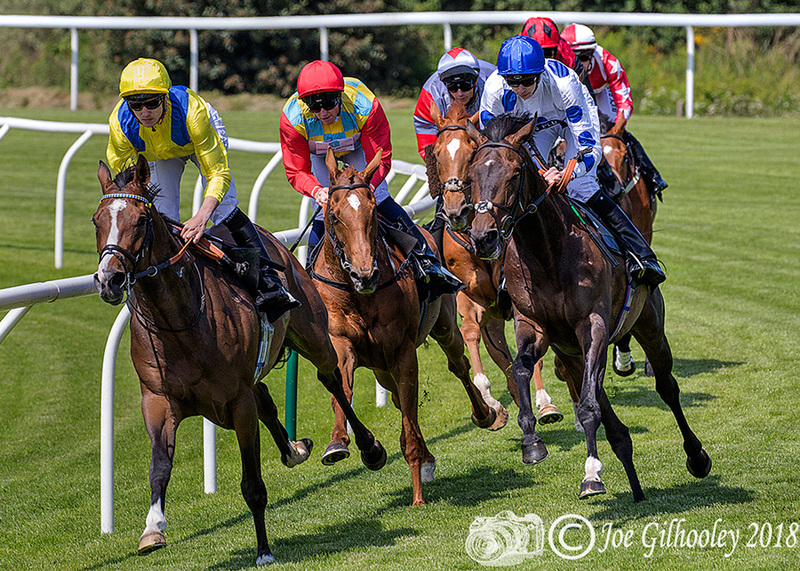 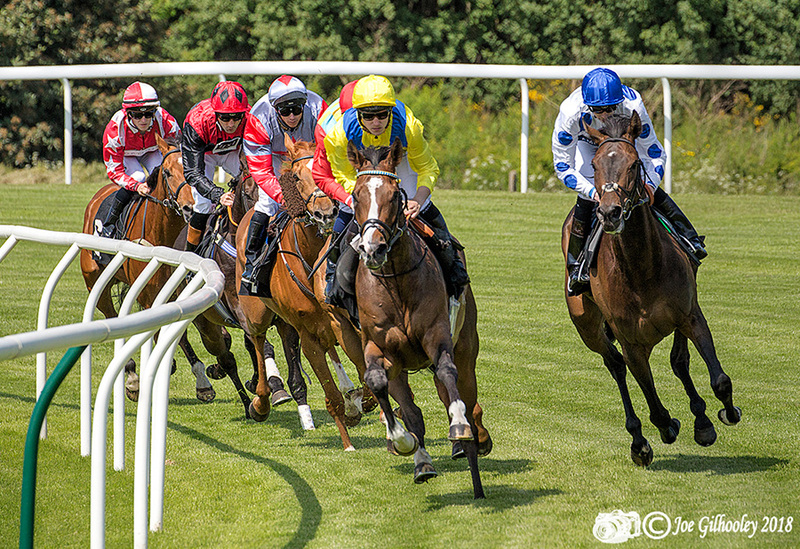 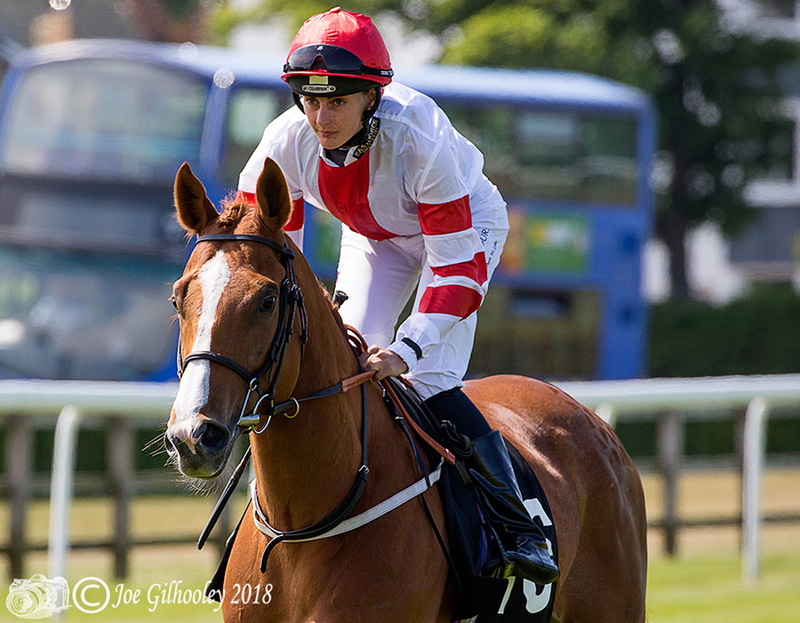 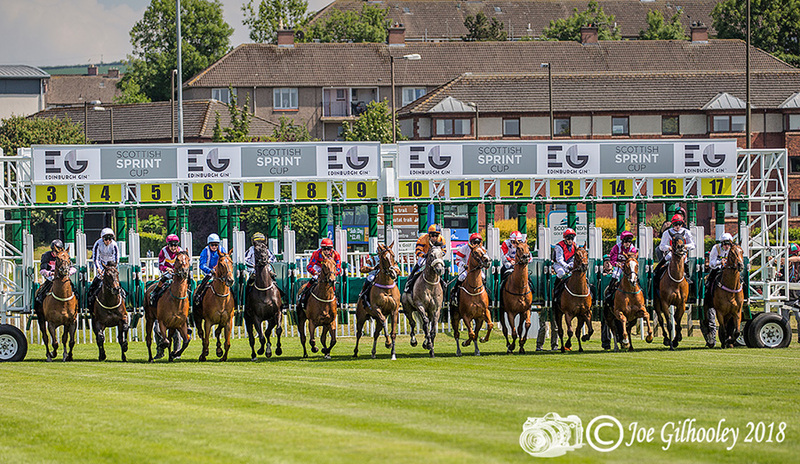 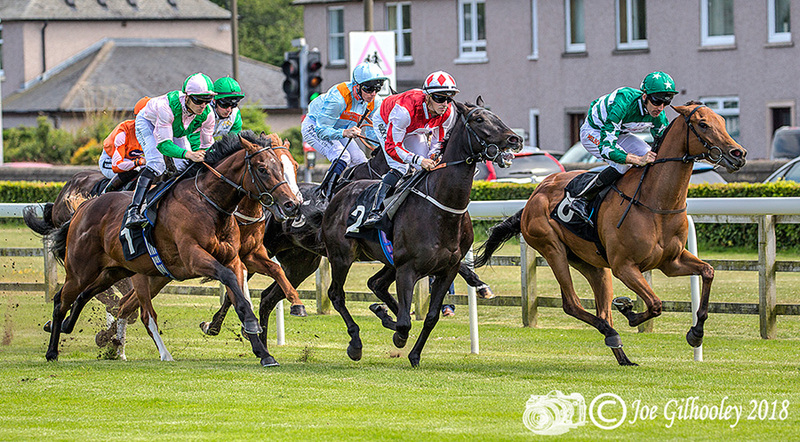 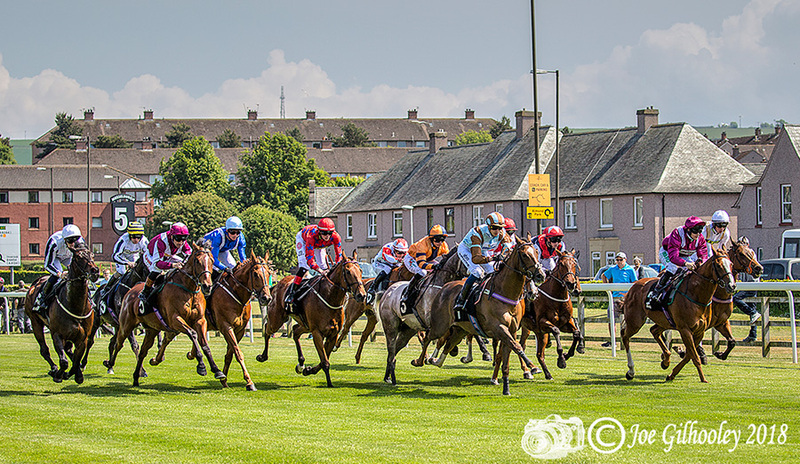 Saturday 9th June 2018 - I love photographing Musselburgh Horse Races. 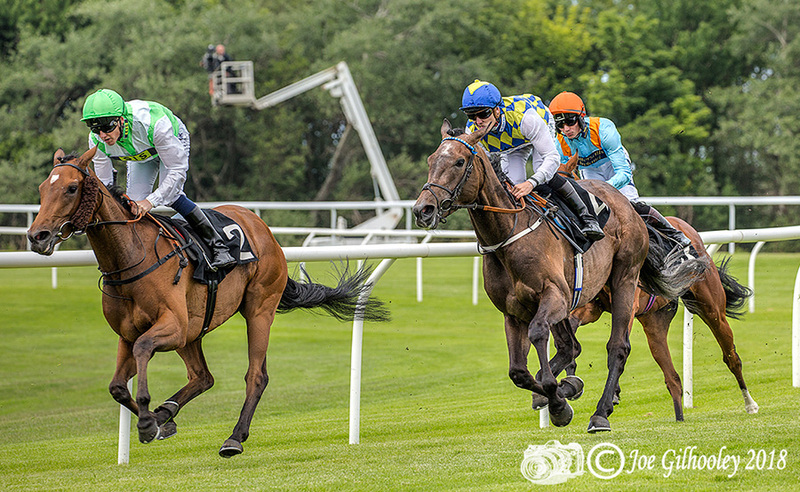 This was a flat meeting (no jumps) . 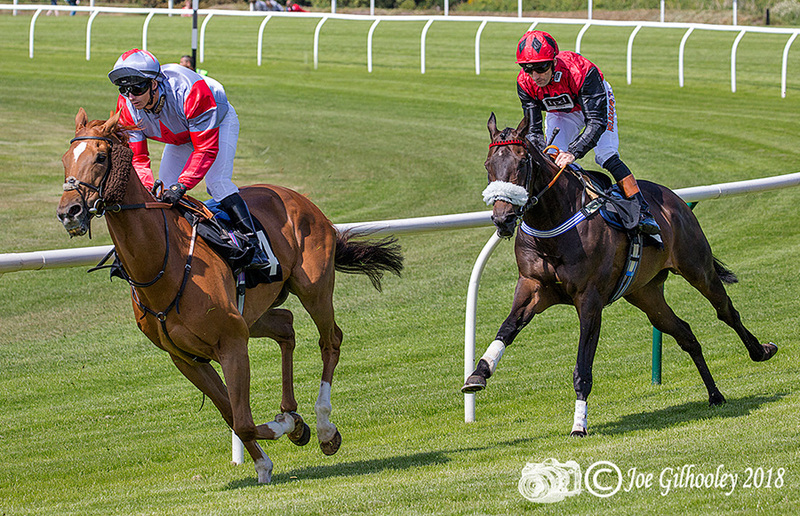 Sun was at a lovely angle down at the bottom bend. 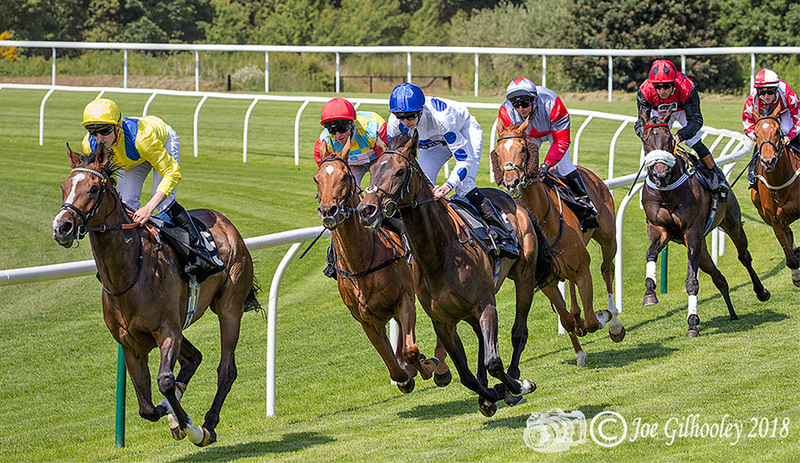 I photographed the first four races.